I would just like to expand on Henry Gilbey’s excellent blog on watercraft. On my first guided trip in the Florida Keys now over 12 years ago it came as a huge surprise just how hard the guides worked to get you fish. 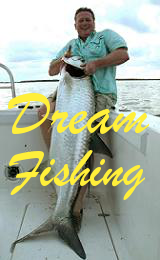 It has often been said there are fishermen and people who catch fish some people try and other people try harder. How many times have you been on a boat and heard it said he always catches the first fish guess he is just lucky. Well I don’t believe it, it is just trying a bit harder. Out here guides will move very quickly if there are no fish I mean after 30 mins or less its up sticks and move. Firstly there must be fish so go to a know mark but it often pays to look around a bit as well, we have been using the latest side scanning sonar now for two years and what a difference it makes. Secondly it your not quite right get it right up sticks and try again if the tide or wind changes move again. If there are fish there most times you need a bit of tide to get things going, ther saying no run no fun is very true. Again if your not catching try something different change the bait or method don’t just sit there make your on luck. Photo with this blog a fine mutton snapper which proves my point we saw there were fish there but had to through all the baits to get on to take . As the local guides would say if you were in a que at a top steakhouse and some one offered you a lettuce sandwich would you eat it. Go fish more important GO CATCH. Want to set a world record? 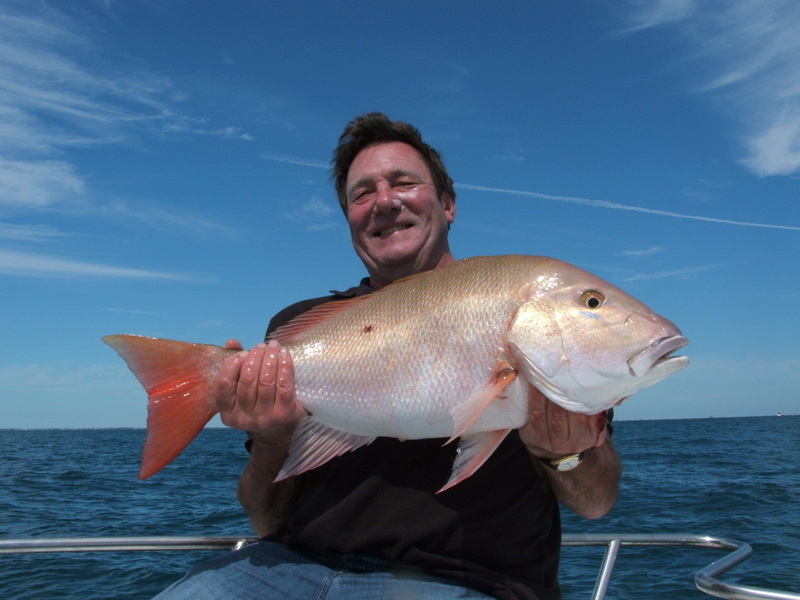 At last the with conservation more important than ever the International Game Fish Association is proud to introduce a new category of world records that require game fish to be released. Based on length rather than weight, All-Tackle Length World Records are now available for 127 species, and yes the European bass is one, of saltwater and freshwater game fish. Anglers looking to solidify their place in history can utilize fly and conventional tackle up to 130lb class. 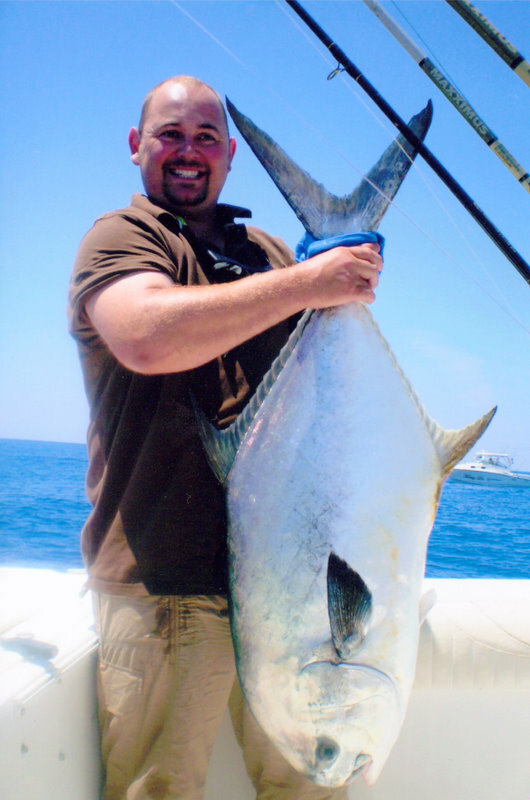 Unless otherwise noted, all IGFA rules and regulations apply until the fish is measured and released alive. Potential world record catches must be measured and documented on a official IGFA measuring tool. To get more details go to IGFA website and read all the details. 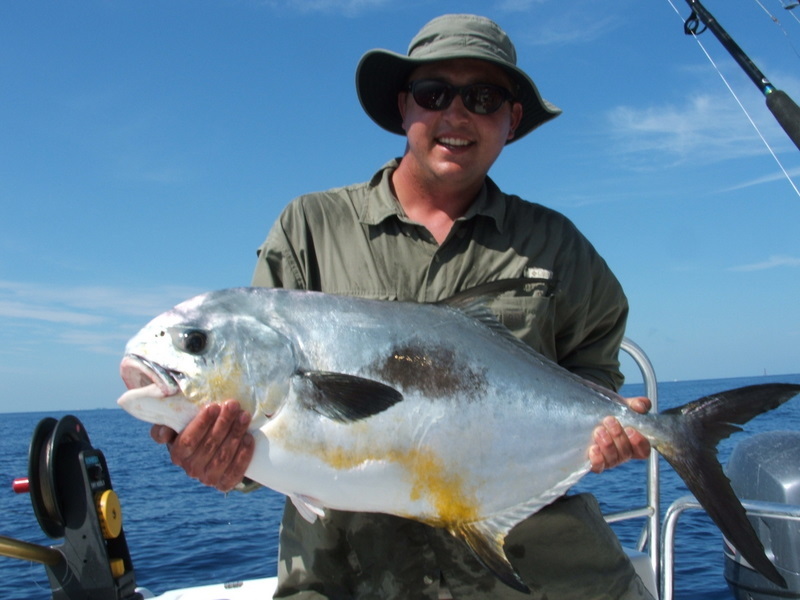 All I can say is well done and about time we came very close a few years ago with a permit but with such a magnificent fish no one wanted to kill it just to see if it was a record. All local skips looking at the photo said it was very near but we will never know still a stunning fish sorry about the quality of the photo I have had to scan a photo from our rouges gallery. Comments Off on Want to set a world record? One of the first things I do when I get back after the summer break is to get the new fishing regulations to check for changes. The Florida Fish and Wildlife Conservation Commission look at things ever six months and change things as needed. The new regs pay attention to permit and pompano two fish very dear to my hart. We had a stunning season on permit just check out Henrys blog around 12th May on but unfortunately there was some abuse of the current regs during the spawn. What we now have is two areas for permit one a special permit zone SPZ and then the rest of Florida. The new regs have cut down the daily bag limit for permit to just one per day in the SPZ from six and just two in the rest of Florida. The size limit has gone from 11in to 22in in the SPZ this giveing the fish on the spawn maximum protection but still allowing on for the pot and yes they do taste fantastic. All the local guides are trying now to practise a sensible shark kill policy. This being that if you lose a bag limit fish to shark then you should count it as a fish in the box. There have been some days on the permit spawn when it has been impossible to get a fish past the shark to the boat. What you have to think is that all these permit have come from flats to spawn and you could be killing all the permit from one flat in one go. If this is done by everyone I don’t know but if you have more than your bag limit the men in the fast boats with flashing blue lights will make you pay big time. With any new regs the officers come down hard on offenders and they should if you come to fish in the Florida Keys you should read the current regs before you fish. 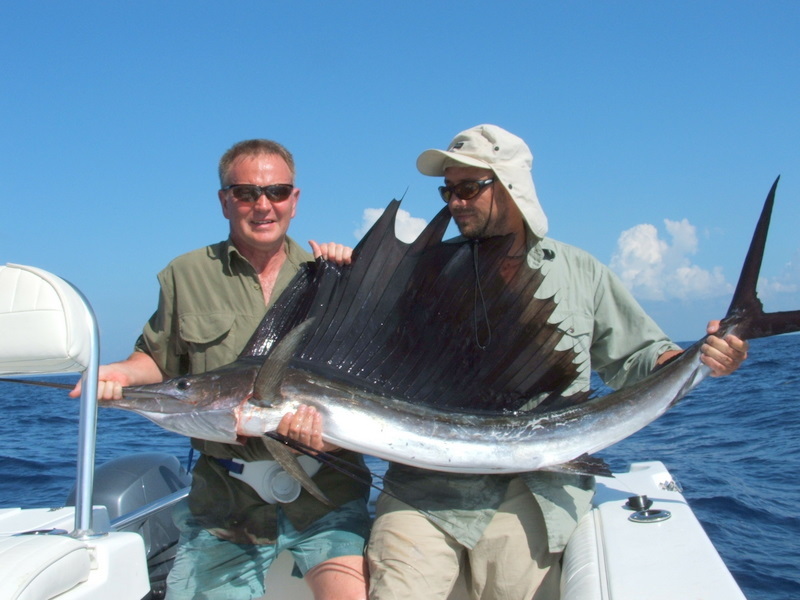 This time of year we tend to think about the arrival of the number one winter fish, the sailfish. I have never seen video footage or a still shot than even comes close to the real thing. The way bill fish light up their fins close to the boat is a sight every angler should see at least once. The only problem with sails is that most are still caught trolling, yes I know now more captains are going to kites and other ways but trolling still catches the numbers. Trolling has changed though it used to be get to the area then put the spread out then troll. This is to me as bad as it gets 99% boredom then 1% manic after less than one hour I am fighting to keep awake. That’s old school now the new school this is called run and gun. Everything is ready to troll but you only troll when there is a reason to. The ocean can be a big empty place for anglers and fish but there are always reasons for fish even in water over 1000ft deep. My number one is birds as an old skip once said they have to do it for a living so any birds start trolling and buy watching the birds you can normally work out which way the fish are moving. Next is debris my best day offshore was long before I started doing fishing holidays in the Florida Keys when we came and rented boats and was a pallet 9 miles off shore. If you area small fish any thing at all is a place to hide and these things are just fish magnets. Next is weed some times you feel kind of sorry for offshore weed it spends its life just floating round the world but again just the place for fish to hide and attract the big ones. Last but not least are what we call colour changes these are caused by tide rips and flows and can be very pronounced. The way the sails work these is to swim in the dirty water then ambush bait in the clean side using the diry water to hide in. One of our best holidays for trolling was a few years ago when Gerry from Gerry’s of Morcambe came over with friends. 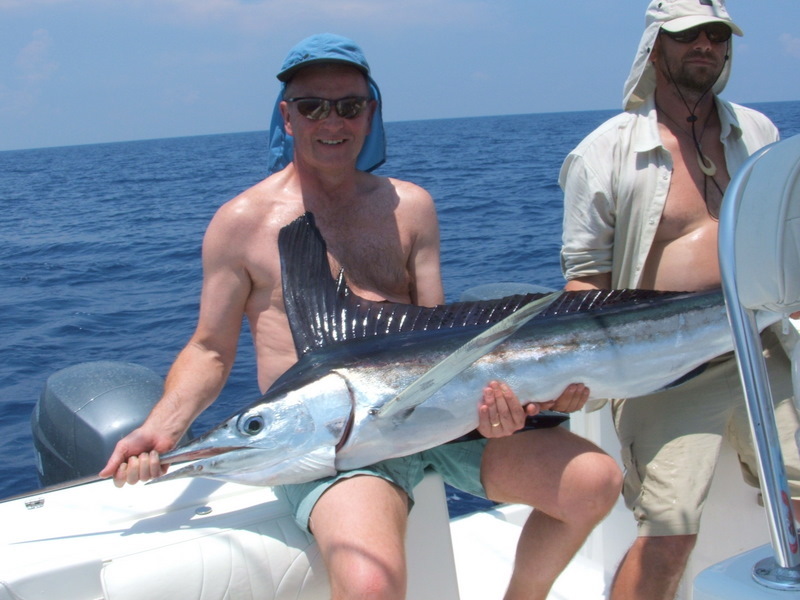 One day Gerry nailed a big sail then just to piss his friends off again had a fantastic white marlin. 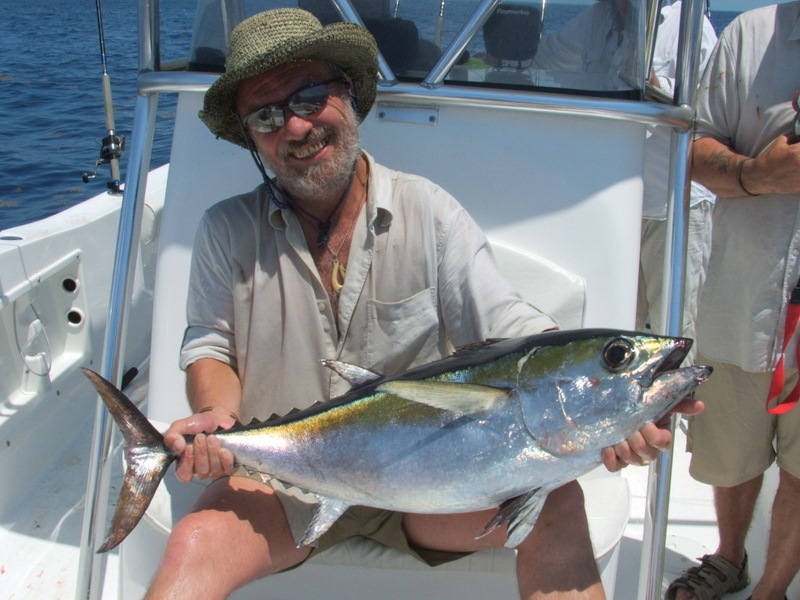 Not to be out done on of his friends had a stunning blackfin tuna yum yum. Yes it can be boring but if you are doing it in a fishy area then it can be very exciting. The sound of the line coming out of the outriggers then the drag running with every one shouting fish on can be as good as it gets. I can even remember a day on the tuna grounds when we couldn’t get four lines out there were so many takes.